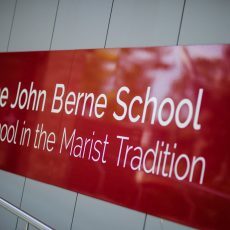 The John Berne School’s priority is to prepare students for a return to mainstream education, for entering trade training or other employment options, and the staff pride themselves in achieving this. 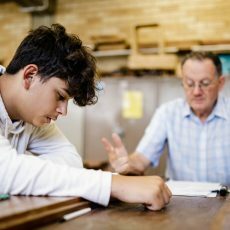 The students can present with challenging social, emotional and academic needs which require individualised programs aimed at developing or building on their skills which are behind same-aged peers. Nurturing these students requires staff who exercise enormous patience, unbounded love, provision of intensive support and gentle guidance. These qualities are critical in order to empower students to make the changes needed for success in education and wider society. The school provides a secure, safe, enriching, and challenging educational environment which gives students in difficulty a second chance and engaging with their families and wider social networks. Nurturing these students requires staff who exercise enormous patience, unbounded love, provision of intensive support and gentle guidance. Students are received from across the greater Sydney region, offering them another chance. The low student-to-teacher ratio enables learning processes to be designed to address the individual needs of each student. 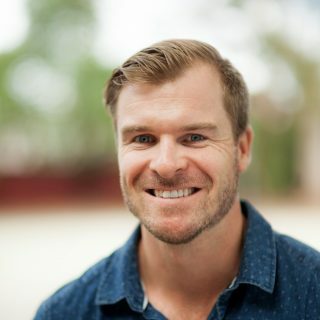 It is with great pleasure that I find myself returning to Marist tradition as a teacher, having previously been a student at Marist College North Shore, and having a long and proud family history associated with the Marist Brothers. 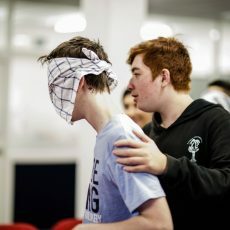 I join the teaching staff at The John Berne School with 10 years teaching experience across a variety of educational settings (both locally and internationally) including mainstream and a range of schools catering for students with special educational needs. I’m excited to be teaching across the curriculum, however I am especially passionate about PD/H/PE.